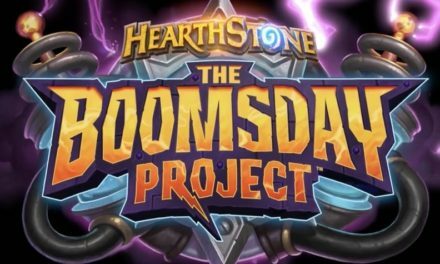 Intensity has built up over this long season filled with surprise, pure anticipation, and marvel at the wonderful talent displayed by the players on stage. Any fan of Blizzard Entertainment’s first-person shooter Overwatch is very aware, or incredibly attuned to the wonder of the Overwatch League. Previously, in my “Success of Overwatch: Week 1 Retrospective” article, I sought to spread the word about this captivating event. Six months later, this “Will it succeed?” mentality has drifted off into a spring of pure euphoria. Not only has it become a titan of the Esports scene, it is reshaping the way Esports are seen. 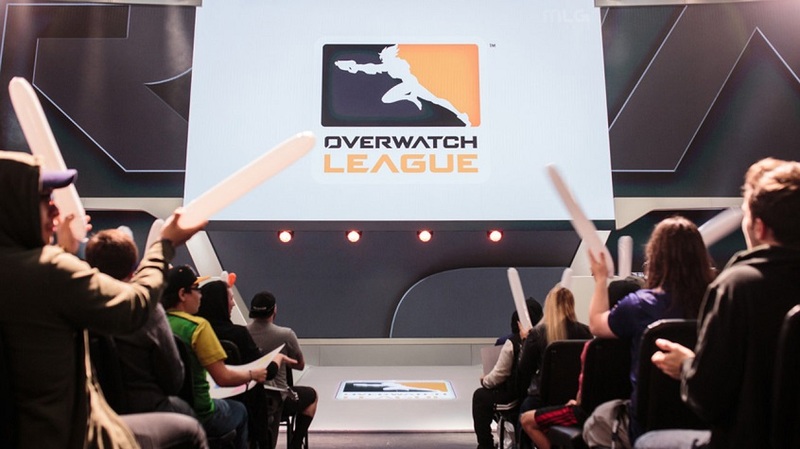 Taking inspiration from modern-day American sport tournaments, the Overwatch League has formatted itself within the sphere of an actual competition between teams and their fans. Of the 16 teams that endured six months of excessive competition and glory, the playoffs narrowed down that hopeful list to the top six slots. These six consisted of Philadelphia Fusion, Boston Uprising, Los Angeles Gladiators, Los Angeles Valiant, London Spitfire, and New York Excelsior. The first to fall from these six were the Boston Uprising, which ironically fell from their pedestal. Starting out rough within the first few stages, these grizzled survivors proved that they could hold their own in the ring with the big dogs. Their upsurge fell flat when they met the unpredictably tactful team of Philadelphia Fusion. Next to shatter were the LA Gladiators, the phoenix from the ashes of the tournament. Like their name, they entered this arena as lowly peasants but after a few upgrades in the form of the player Fissure, they were led to stand with the champions. However, this story of glory ended when they faced the unrivaled, unpredictable strength of London Spitfire. Dominating most of the stages was the infamous NY Excelsior, a true titan of the competition that lost in the playoffs to the sinister, unpredictable capabilities of the Philadelphia Fusion. The lonely king standing on their throne got too comfortable within their high standings only to fall to the ravenous nature of those below. Yes, NY Excelsior fell from grace and the Fusion snatched away their crown to pave their road towards the final. The players dictating this encapsulating battle were Pine, of the NY Excelsior, and Carpe, of the Philadelphia Fusion; however, Carpe was the one popping off. The last of the playoffs ended with the defeat of the LA Valiant, fan favorite and champion expected to make it all the way to the finals. Their defeat came at the hands of the London Spitfire, proving to all the cheering onlookers that they cannot be stopped. LA Valiant were true heroes in the eyes of fans, and even their adversaries respected the power that they brought to this arena. 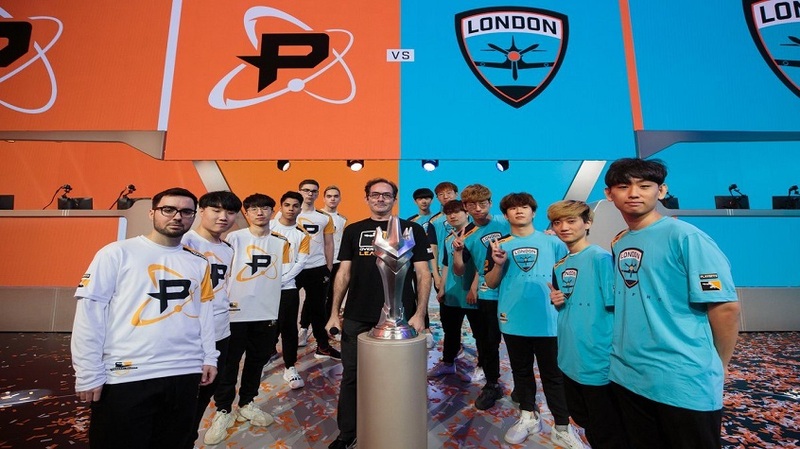 After the highs and lows of the playoffs, two champions emerged the ever-impractical, yet tactful players of the Philadelphia Fusion, and the dauntless heroes of London Spitfire. Looking for battle, London Spitfire came sprinting out of the gates and took the title as the first Overwatch League World Champion with the Philadelphia Fusion sorely lacking behind. It was truly a surprising spectacle to see the real underdogs of the final four rising to the top and claiming the crown. Throughout the ups and downs of their struggle, this team persevered through the struggles of the 4 stages. At the end managing to claim their destiny as the true champions, truly they were the unsung heroes of the tournament. 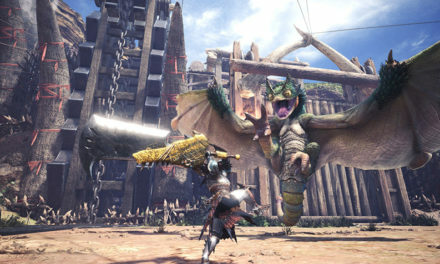 Still standing the test of time, Esports have proven once again that it is a profitable industry of entertainment that will keep pursuing new heights. The culmination of classic sport tournament set-up, combined with the thrill of the Esports environment truly create a captivating spectacle to view. The viewing experience is one again a phenomenal engagement tool to engage all watching, forming a grandiose display of lights and action. Forming a symbiotic relationship with that of the game, truly making the game itself a more competitive atmosphere will further push Overwatch into a titan of the Esports scene. 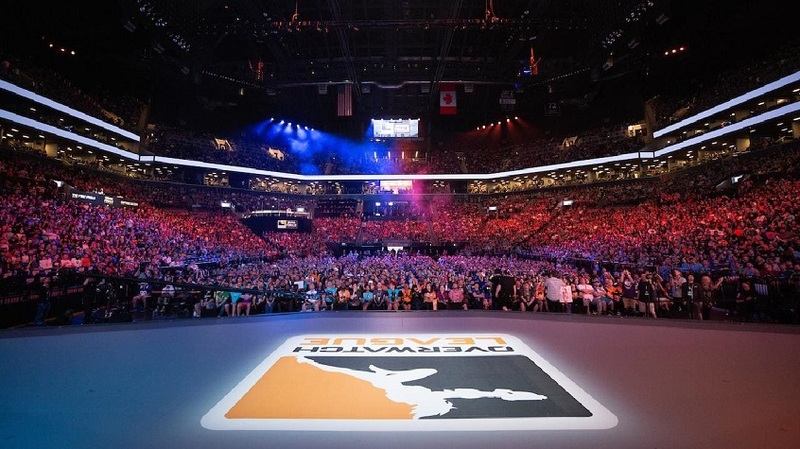 All in all, The Overwatch League was a great success, and many are excited to see season two of the tournament in the next year. New stories will be woven, with comeback stories abound when each fan roots for their favorite team. This upward spiral of entertainment is sure to keep the flame going as it nears the second installment, Overwatch will continue to be in the spotlight of gaming.